The course will start on Monday 7 March at 15:00. 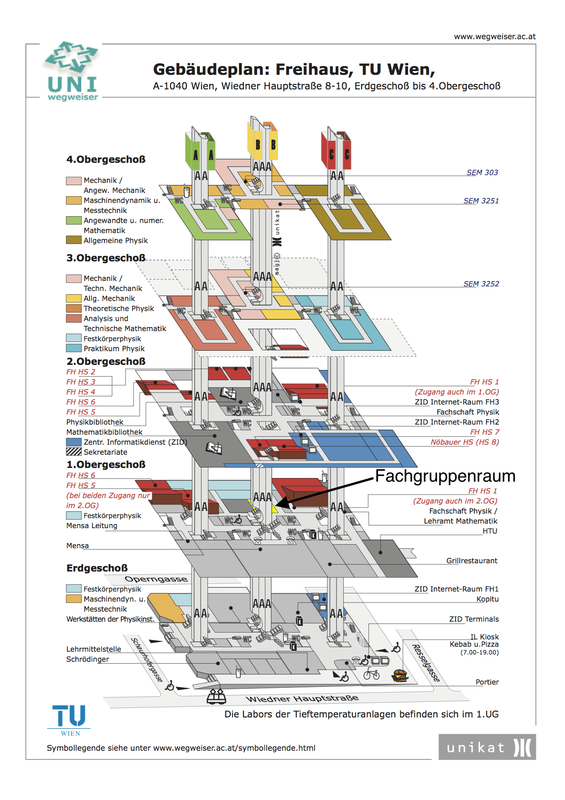 The lecture room is the Fachgruppenraum, Freihaus, 1. floor, yellow section, opposite the Mensa (See Map). 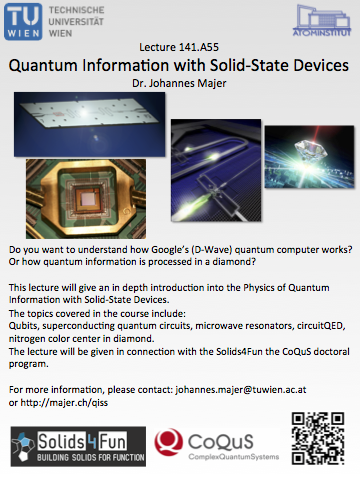 The information on the class from the summer semester 2012 and 2010 can be found on the old website http://majer.ch/qiss2012 http://majer.ch/qiss2010.